Designed to recognize excellence and innovation. 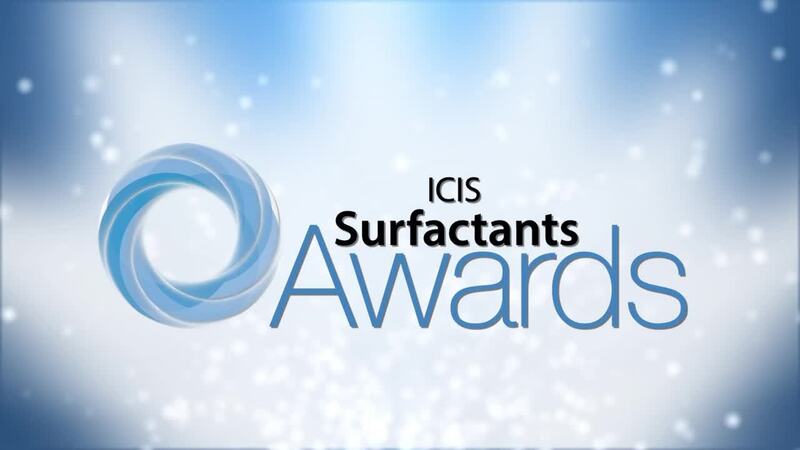 Nominations for the 2019 ICIS Surfactants Awards are now open. Submit your entry before the deadline of March 29, 2019. 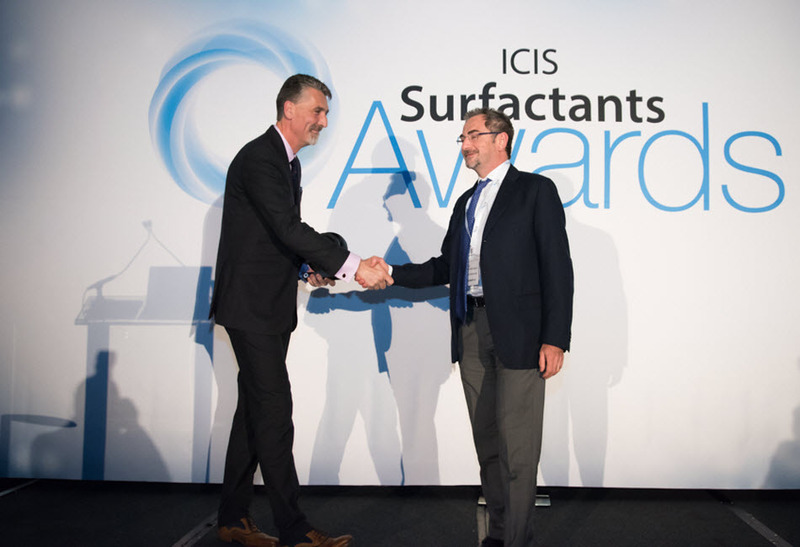 We are delighted to announce that the ICIS Surfactants Awards will be returning on to Jersey City in May 2019, as part of the World Surfactants Conference. 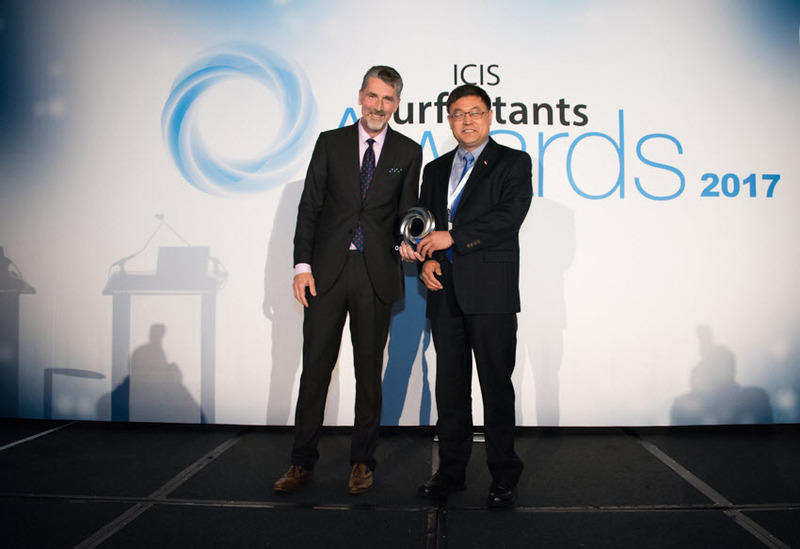 Designed to honor excellence, innovation and outstanding achievement, winners will be recognized in a ceremony at the end of conference day one. For the development of a new and worthwhile product. 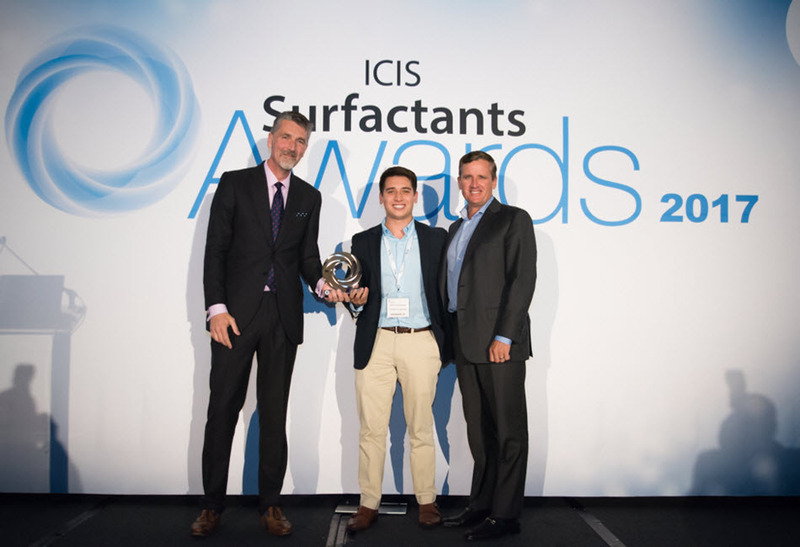 The product innovation should be already available on the market, and your reason for winning the award must be clearly justified. For a contribution in the field of sustainability, either a product, process or supply chain. The sustainable practice/process can be at any stage and scale but your reason for winning the award must be clearly justified. For the delivery of an excellent business partnership. The partnership can be at any scale but your reason for winning the award must be clearly justified. 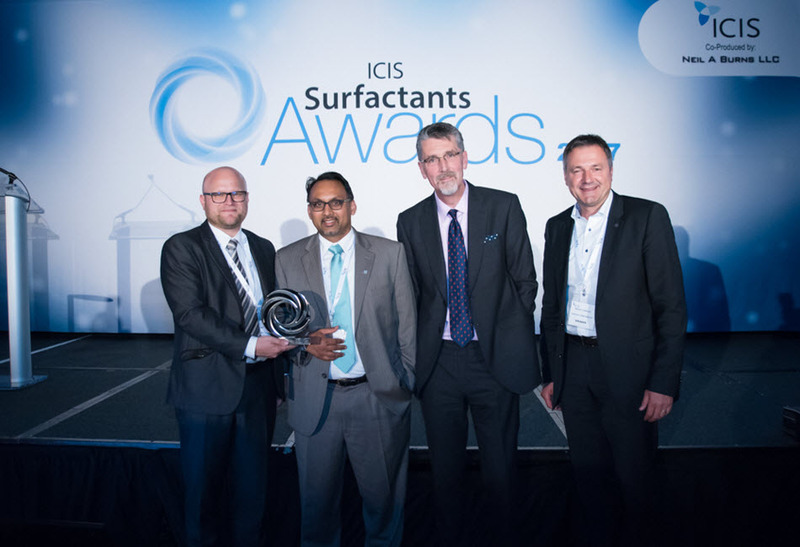 For an outstanding contribution to the surfactants industry. The contribution can be charitable, individual or business-related, but your reason for winning the award must be clearly justified. For the development of a new technology or technological solution. The technology innovation can be at any stage of the process but your reason for winning the award must be clearly justified. For a high-achieving industry newcomer. The newcomer can have any scale of involvement in the industry but your reason for winning the award must be clearly justified.